Cleaning is necessary at every stage of the life cycle of any pipeline. 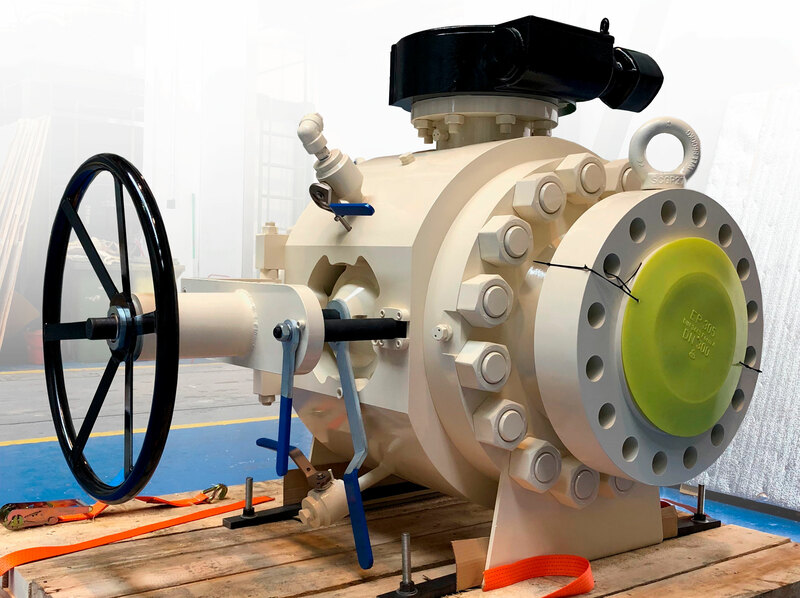 PIG valves offer effectiveness, safety, improved usability, as well as a reduced environmental impact. Valve is more compact than a pig trap. · Reduction of the installation area. · Ability to use in different types of media. · High effectiveness in cleaning impurities pipes.